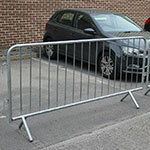 Galvanised steel crowd control barrier. 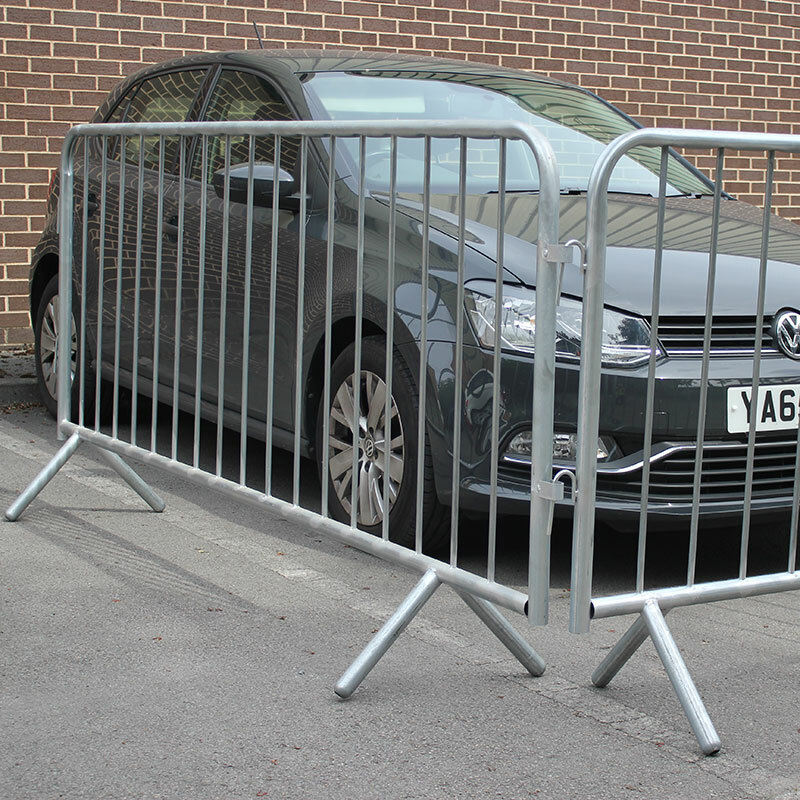 Keep crowds under control with these crowd control barriers. 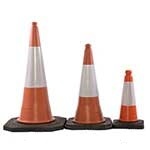 Events usually mean there are a lot of members of the public, this can make things difficult for staff members. 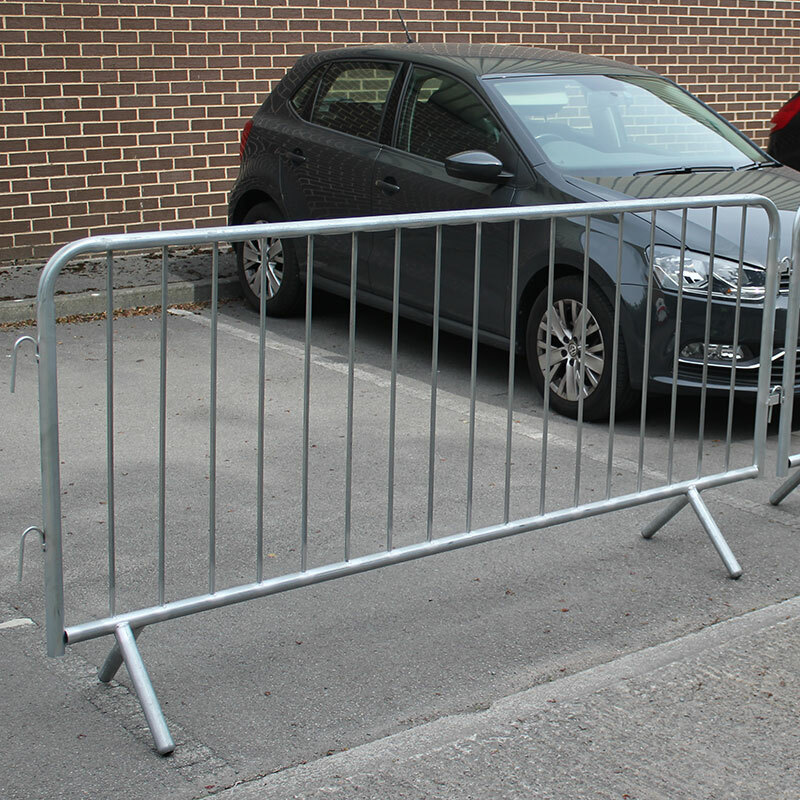 These barriers provide an ideal way to guide pedestrians and control crowds easily, allowing employees to concentrate more on other aspects of their work. They are made from galvanised steel, keeping them durable and long lasting for use over and over again. 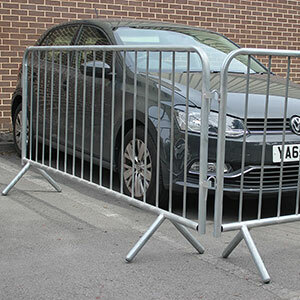 A great feature of these barriers it that they are interlocking, allowing for long runs to be made to cover the distances you require them in. 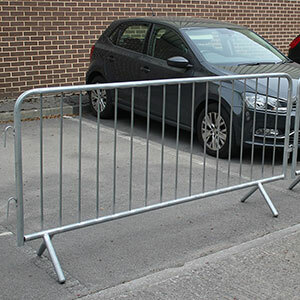 These crowd control barriers will help you easily guide members of the public in the right direction and help to prevent uncontrollable crowds.